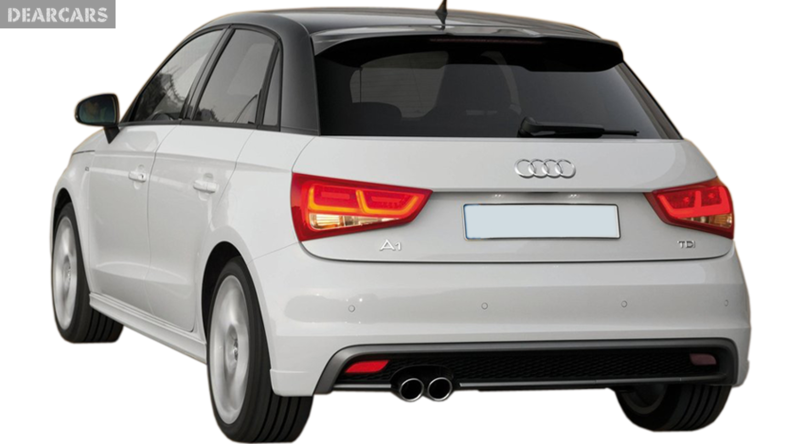 From 2012 Audi began production of autos type A1 Sportback, modification 1.2 TFSI Pro Line S. This 5-door hatchback has a length of 4 meters, weight 1 tons and is assigned to sit 4 men including the driver. 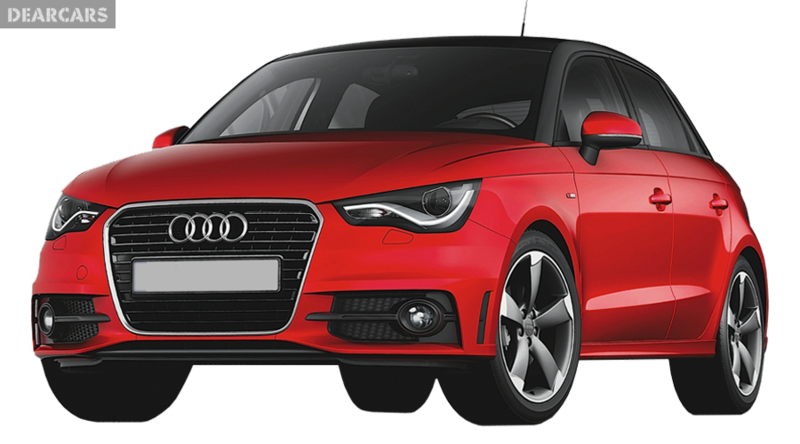 «A1 Sportback 1.2 TFSI Pro Line S» have a front wheel drive vehicle with a 5-speed manual gear shift. This auto can be accelerated for 11.9 seconds to 100 km/h, with a max speed of 180 km/h, thanks to a 4-cylinders petrol engine with a «direct injection system», which generate a peak power of 86 horsepower at 4800 rpm. 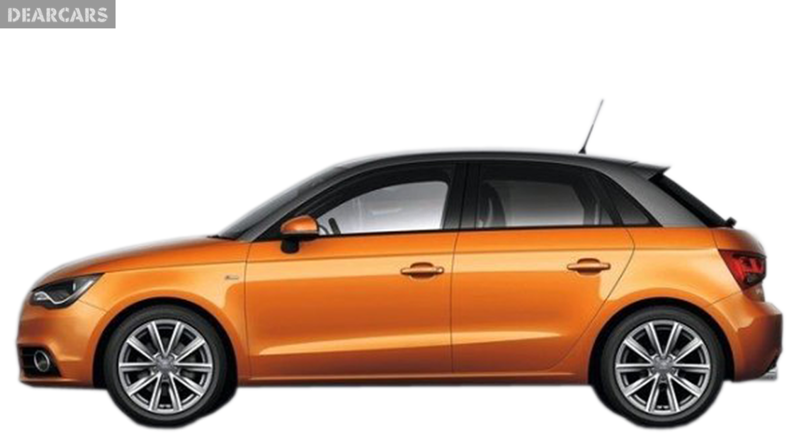 Gas tank capacity of this car is 45 l of petrol, thus when normal fuel rate is 5.1 l per 100 km (4.4 liters on the track, 6.2 l in the urban), what let you drive roughly 883 km without refueling. The front wheels of this model have ventilated disks brakes and fixed to the body chassis through suspension «MacPherson, independent, coil springs» and equipped stabilizer bar. Rear wheels have disks brakes and attached to the underframe through suspension «Semi-independent, coil springs» and equipped stabilizer bar. Tires have the following size - 215/40R17. 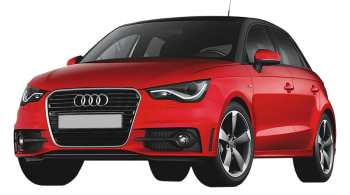 In conformity with the results of Euro NCAP crash test, this model of Audi A1 Sportback gained the maximum number of stars - 5, which means that it is a highly safe vehicle. 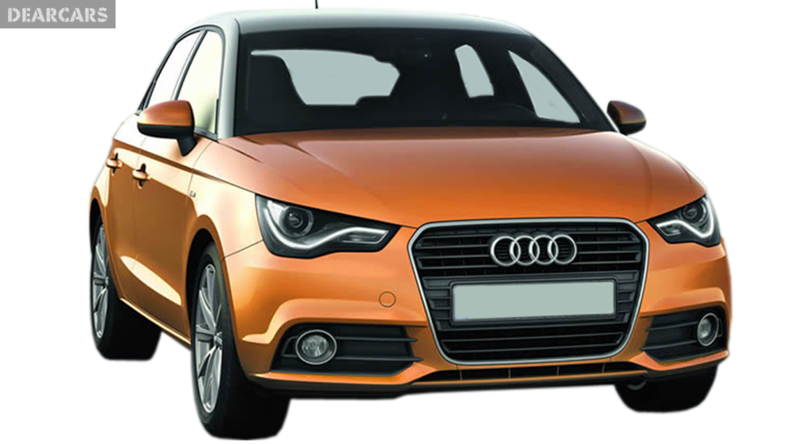 In addition to passive safety features (head/curtain, driver, passenger, side airbags), it is also has active systems of safety such as Traction control, ESP, EBD, ABS, Brake assistant.